Welcome to the 12th Field Robot Event 16.-18. June 2015! In 2015 the FRE will be arranged by the University of Maribor, Faculty of Agriculture and Life Sciences, Hoče, Slovenia. 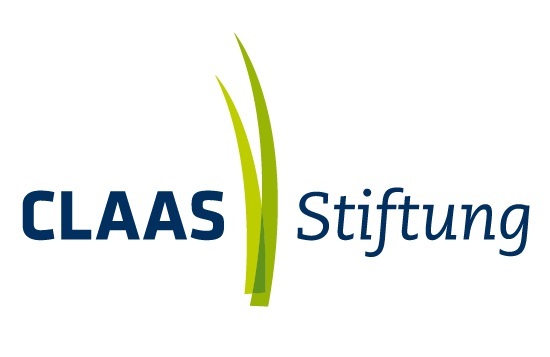 The CLAAS Foundation can help you! Apply for a seed funding by 27th February 2015! Fontys University of Applied Sciences invites students and school teams to enter our annual international open-air field robot contest: the only open-air agricultural field robot contest in the world. The Field Robot Event includes a contest, of course, but exchanging experiences and networking are an important part of the program, too. Everyone who is interested in robots is welcome to come to Venlo and enjoy the Field Robot Event.